Date of publication: January 15 2015 . Bright fireworks died down, otblistali Christmas balls on festive Christmas tree, Santa Claus and the Snow Maiden resigned the next year. Disappeared forever over the horizon 2014 year. 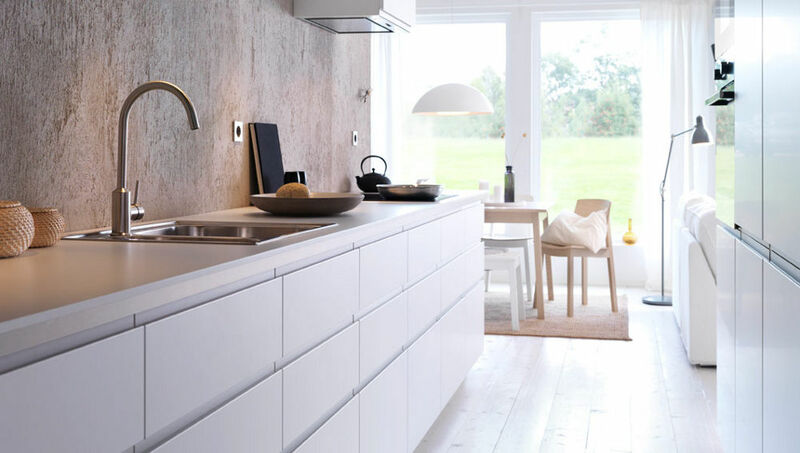 We, for its part decided to take a kind of hell and made i-Top events of the past year 2014 IKEA. 1. catalog companies constantly updated with new positions and series. We will not stop at all, and focus our attention only on "high-profile" trade starts. 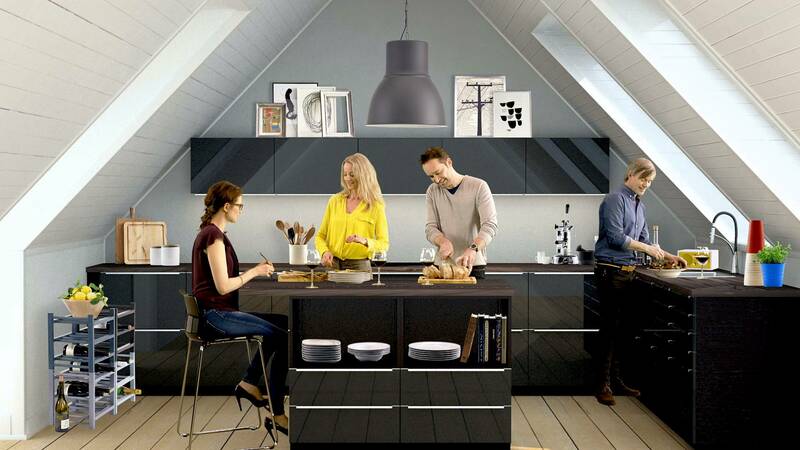 One of these - the replacement of the good old FAKTUM kitchen a new model called METHOD. 2015 year has come and this means that very soon it will be available in all Russian outlets IKEA. So, if you are lucky enough FAKTUM kitchen units, you have in stock is 2 years to something in it to replace or supplement. That's how much time is allocated to the final FAKTUM conclusion of retail. 2. The second novelty is the commodity, which is impossible to pass by, and she certainly deserves to occupy the second place in our i-Top - rack Kallax. It was developed and released for the replacement model EXPEDIT. Outwardly, he is no different, except for what has become slightly "thinner". 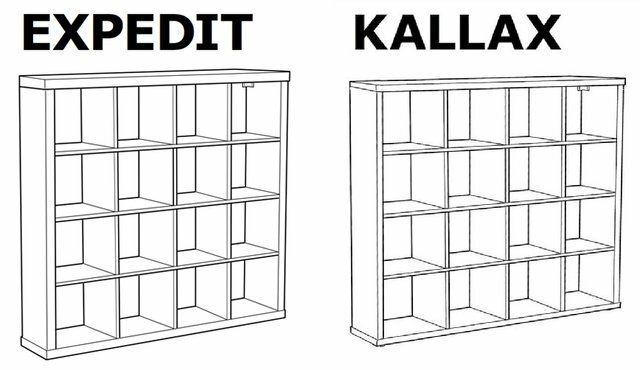 Kallax It became a kind of shot two hares: buyers see all the same design and IKEA saves production resources. 3. In the presence of the masses of attention, which is paid by self-praise, it would, at least, strange not to mention about this aspect of its activities. In our opinion, the most impressive advertising campaign in Russia has become cinema MEGA Khimki. Cinema in it over 9-five days, visitors have looked lying in bed. Yes Yes. IKEA gave the opportunity to be together even closer. 4. Abroad, the Swedish giant manifests itself no less creative. 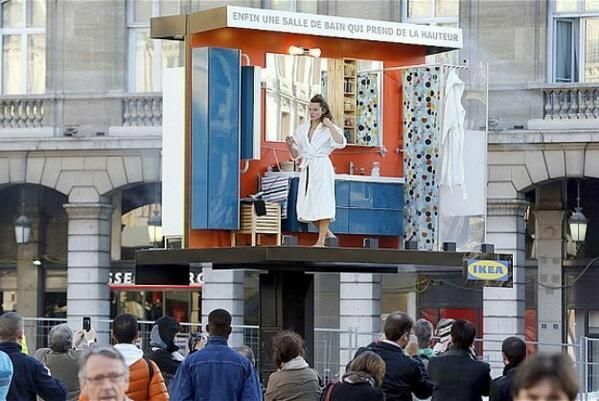 Thus, the Paris public had the pleasure to watch the revived billboards. It was a literally hovering above the ground a bathroom in which real people were carried out hygiene procedures. And, in our opinion, it was the best foreign advertising campaign of the past year. 5. I would like to confine positive outcome, but unfortunately, the crisis events in Russia brought a spoonful of tar. And she was in the form of price adjustments upwards, and, for some products prices were increased 2 times. But, fortunately, it did not become less popular of this company IKEA. 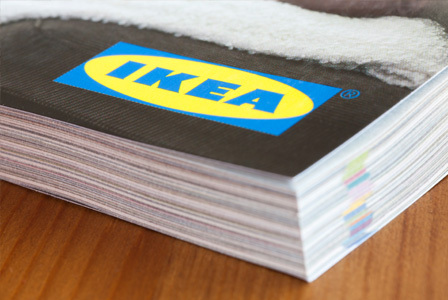 Now too the court 2015 year and IKEA came to him with new plans, ideas, and ideas. We will try not to miss anything and to introduce you to them.